Cashmere-40 has a 40 ounce face weight, and the blade is 1 1/2” in height. The color is an emerald/olive blend with brown/green thatch. 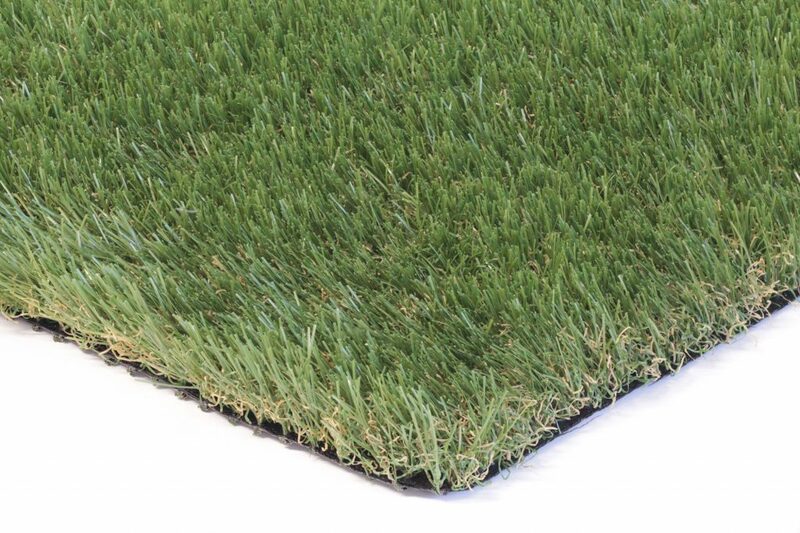 This has an engineered Diamond Blade, which makes the grass look more realistic, and gives it a soft touch.